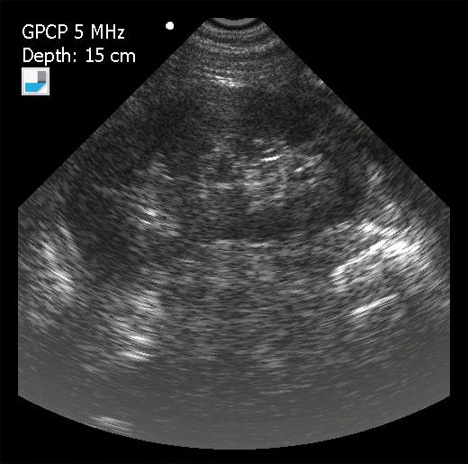 Ultrasound technology is one of the safest and most reliable diagnostic tools doctors have for identifying certain conditions, but the majority of the world’s population lacks access to it. The expense and difficulty transporting ultrasound machines makes ultrasounds inaccessible to around 70% of the world. 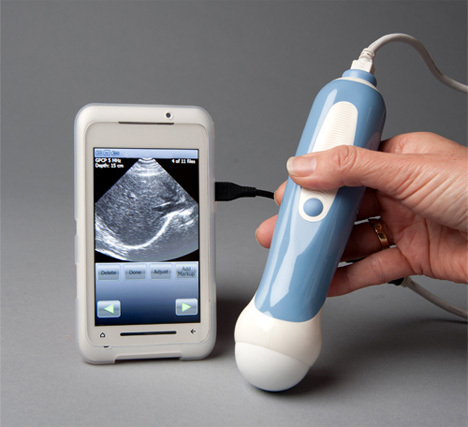 A company called Mobisante is combining the usefulness of ultrasounds with the power of mobile phones to create an ultra-portable ultrasound device. The MobiUS SP1 is an amazing little gadget that simply plugs into a smartphone and then works like a regular ultrasound machine. The doctor or other medical professional watches the image output on his or her handheld device without the need for electrical grid access or big, heavy machinery. Disaster relief organizations, third world countries, busy triage nurses, and patients in remote areas could all benefit from this portable diagnostic tool. After the scan, images can be shared via wi-fi or a mobile network or transferred directly to a computer. Then the images can be analyzed, sent for a second opinion or saved so doctors can keep track of a condition over time.